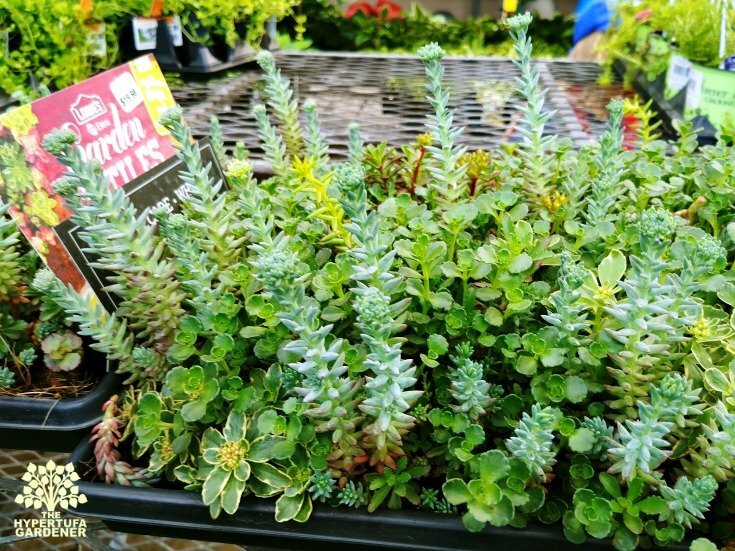 Have you heard about or seen those sedum sod mats for sale in your local garden centers? When I went into our local garden center, they didn’t even know what I was talking about. I can’t blame him. The clerk was assigned to that department for today, yesterday was the paint department, so I couldn’t expect him to be an expert, right? 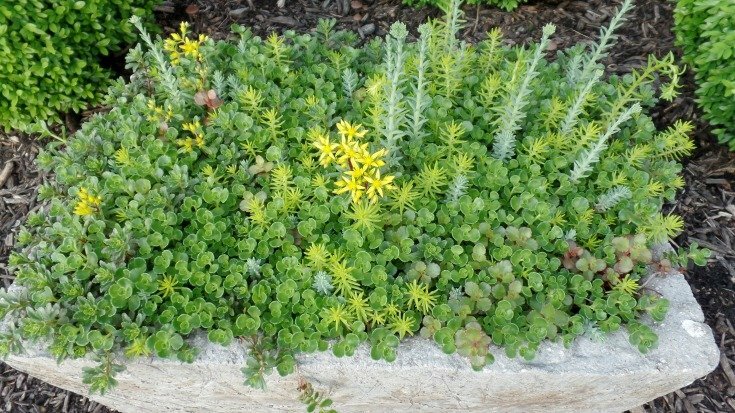 I asked for sedum tile, garden tile, or sedum planted like a section of grass sod? 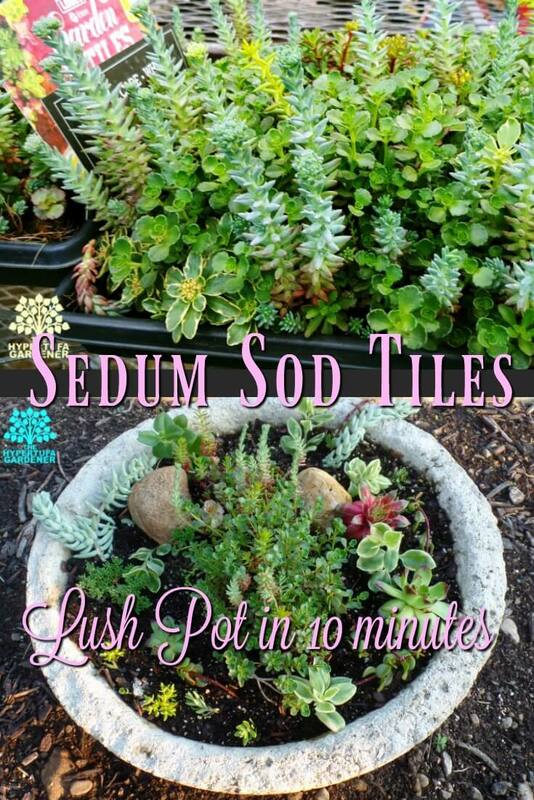 So a sedum sod, right? Instead of a grassy sod section to plant your lawn. That’s what I wanted. Yes, you see what I mean? 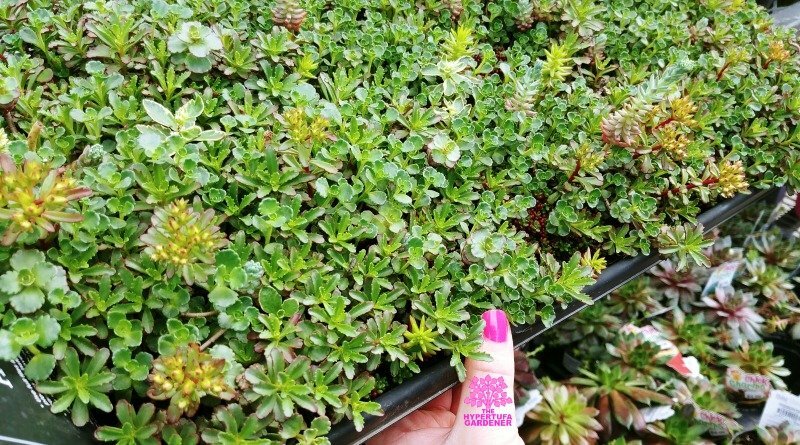 Good value for $20 for this sedum sod mat which measures about 10″ by 20″. 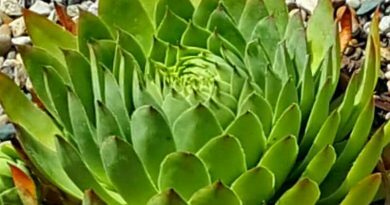 The sedum sod is planted in very shallow soil with a coco fiber liner that can be peeled away or left as an anchoring device for the roots. I cut through the coco fiber when I made my divisions, but peeled it away before I planted the section. In some of the containers, I just needed a small snippet to fill in a gap where a Hen died or a varmint chewed one up. But some of them I just filled the whole container by cutting it into a circle or matching up two pieces to spread to fill the container. Seems to me they all look great! 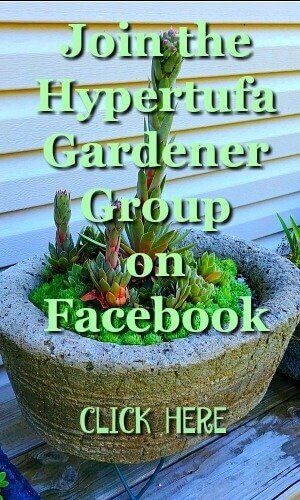 I am including a video of one of the hypertufa pots that my daughter planted last year. It has been so lush and beautiful this year. And I think it is one of the prettiest hypertufa troughs we have. She planted it with a huge section of sedum sod. If I am not mistaken, she used the whole thing. It is a big pot. It is so pretty now and is blooming this early in the spring. Rearranging and refreshing a pot is perfectly easy and quick with these tiles since they can be cut to any shape. We did my Shamrock planters and also a few of the large round bowls. If you want some lush looking pots and want them NOW, try this and I think you will like it. Of course, this isn’t a designer-color-coordinated planter as some people can and do make. Believe me, those are beautiful. But these Quickies have there own place in the scheme of things. Oh, and they are hardy too! No fuss, no muss. At end of the season they just go to sleep in the ice and snow. In spring, they will be just as beautiful as ever! How about when Sedum Sod is marked down? Of course, get those Sedum Sod mats while you can now in the spring. They go fast and are the best when the season is new. Later on, they will be marked down and start to look ratty on the shelf at the garden center. But if the mat looks as if it has lots of varieties, what have you got to lose. 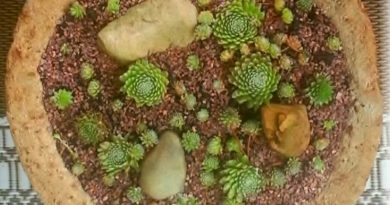 We all know how easily succulents/sedum propagates! 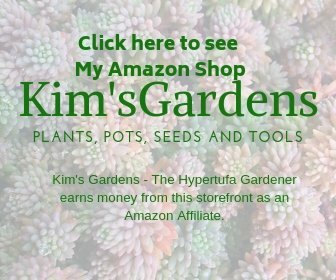 ← Fairy Garden Ideas With Fairy Garden Pictures! 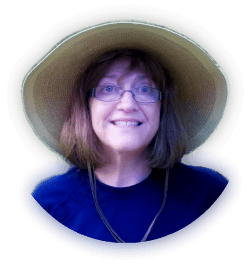 I Just Can’t Wait…I Must Make Hypertufa!